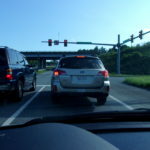 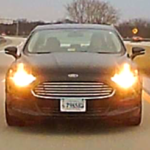 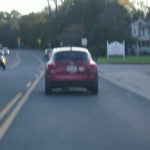 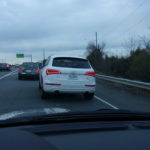 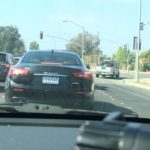 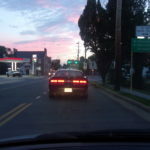 Event: Aggressive Vehicle Make/Model: FORD /FUSION SE / 2014 Event Description: Super aggressive lady, tailgating, flashing lights, and just a jackass on the road. 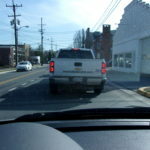 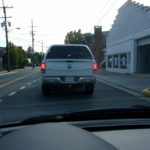 Left left was filled with cars and there was nowhere I could go, yet she still have to tailgate. 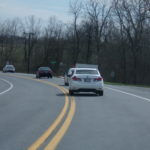 Driver Description: Middle aged slightly overweight white lady with glasses.